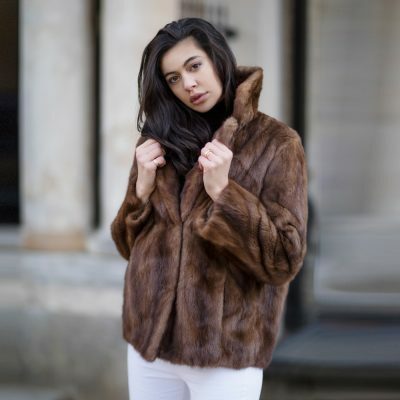 Philippa London has created this collection of fur fashion by adapting vintage fur coats which have been sourced from the UK. 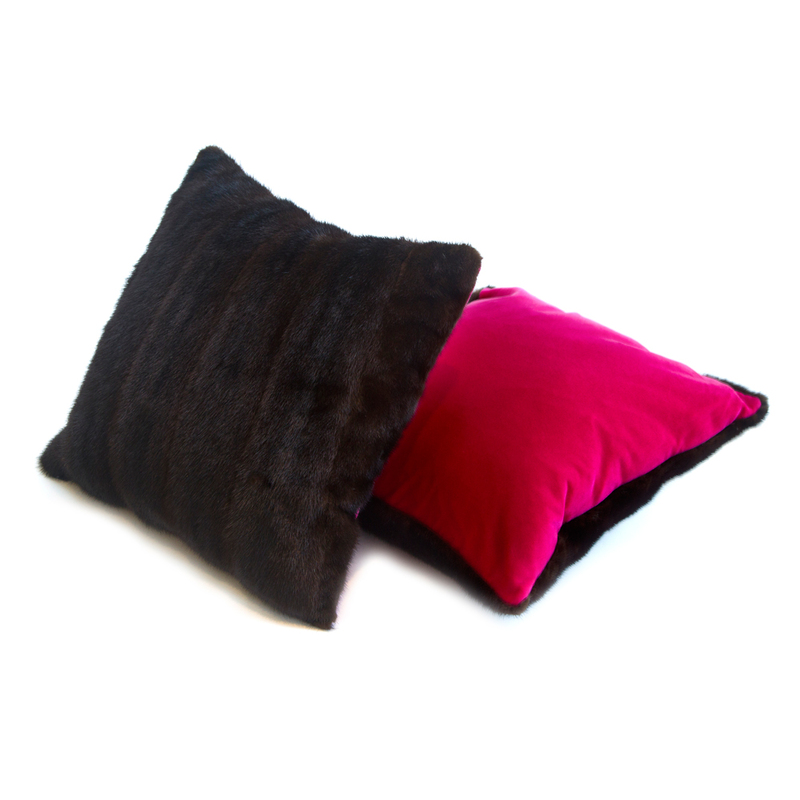 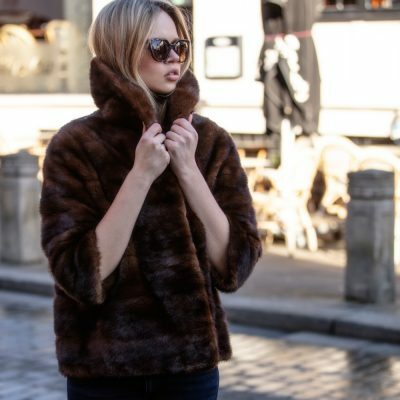 Each fur item has been hand made from the highest quality genuine vintage fur by specialist Furriers. 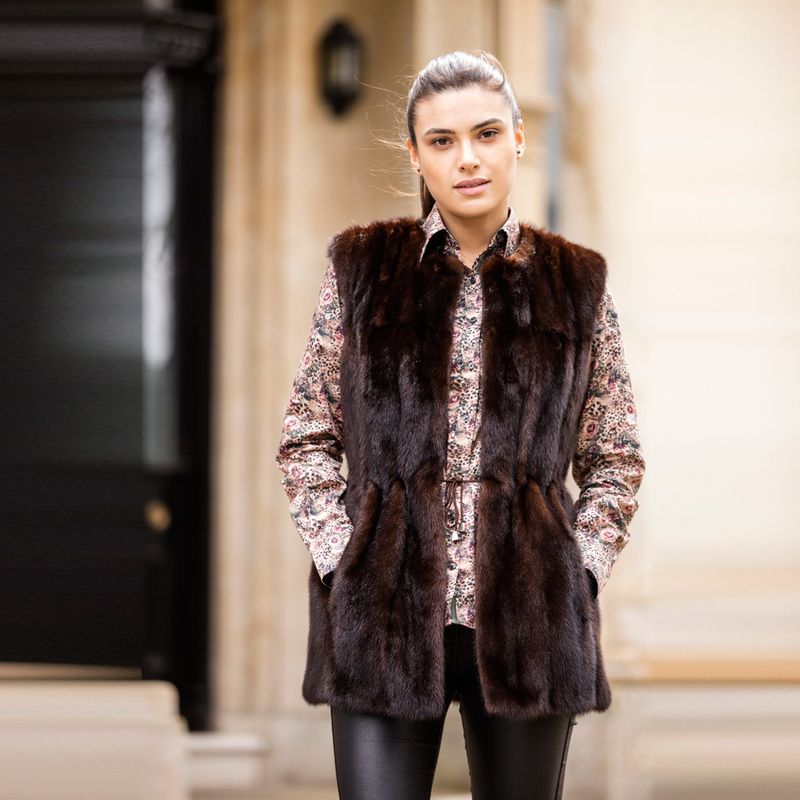 It gives Philippa London great delight to breathe life into these furs again to give to everyone luxury into their wardrobe. 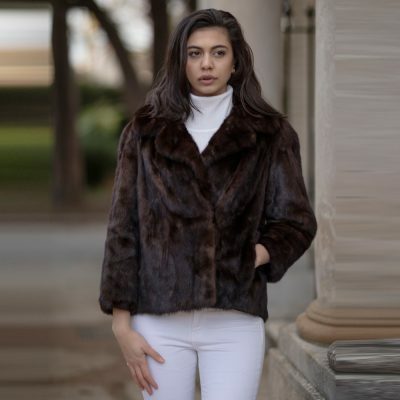 Due to the origin of these fur pieces, no two garments are the same.